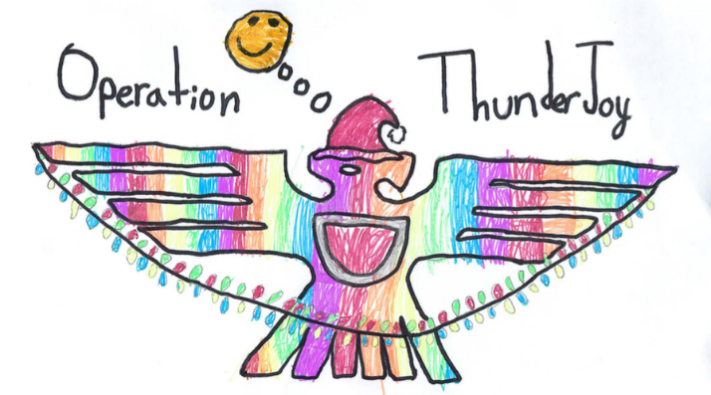 Travis Heights Elementary School > PTA > Help Needed! 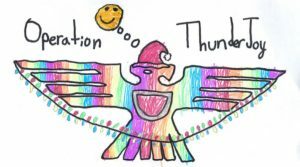 Project Thunderjoy still needs generous sponsors to “adopt” a THES family in need and provide gifts of toys, clothing, and food for the holiday season. If you are interested in sponsoring a family or donating a small portion towards the program, please contact our PSS, Ms. Perez (adrianna.perez@austinisd.org). Let’s make it the best year yet!